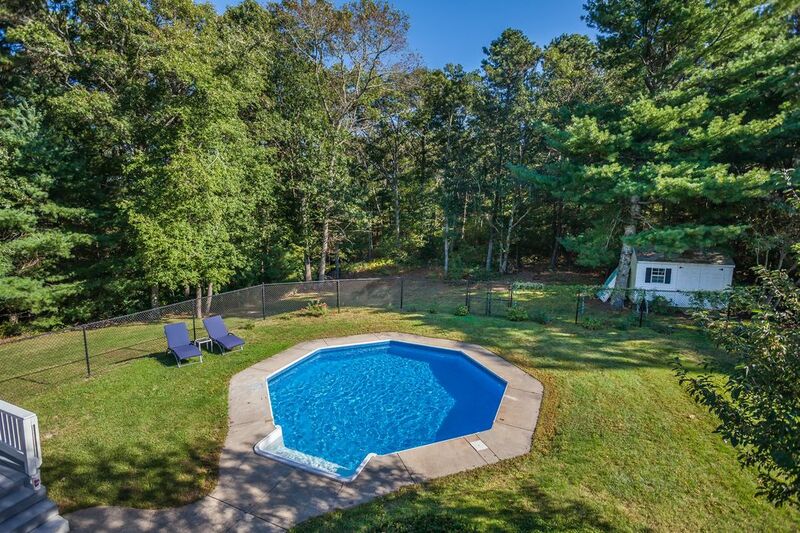 97 Shields Road, Mashpee, MA 02649 | Sotheby's International Realty, Inc.
$428,900 3 Bedrooms3 Full Baths1,989 sq. 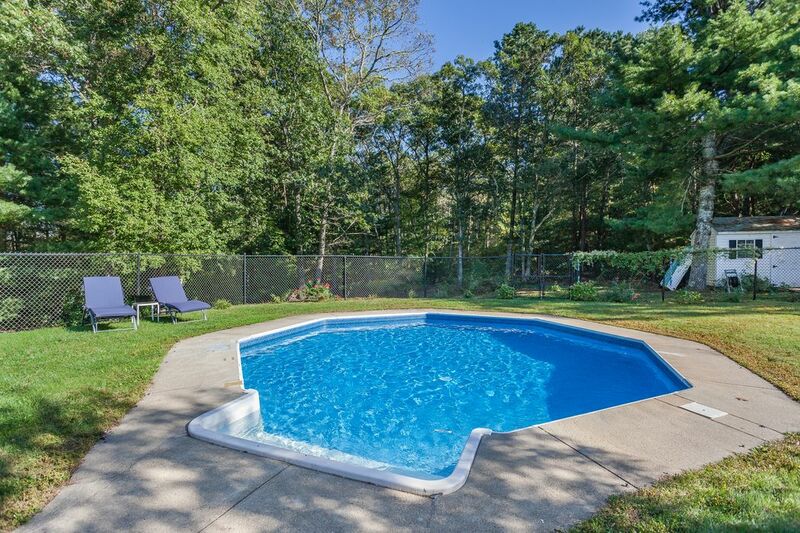 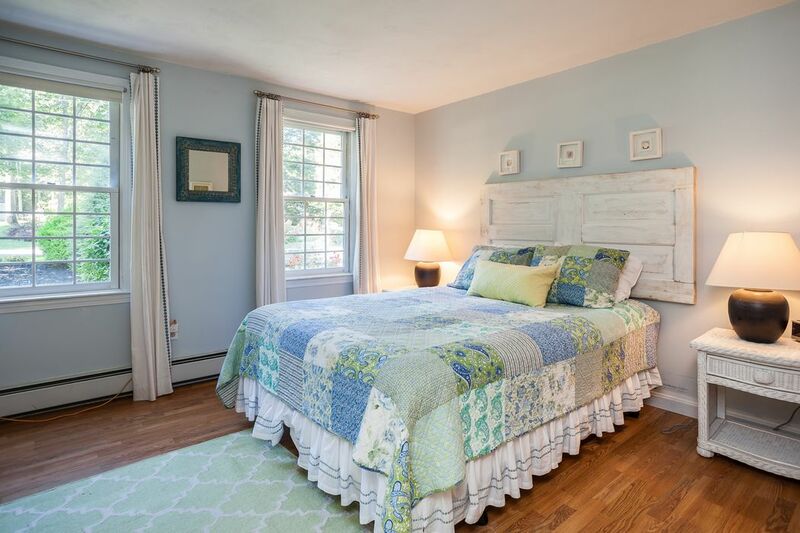 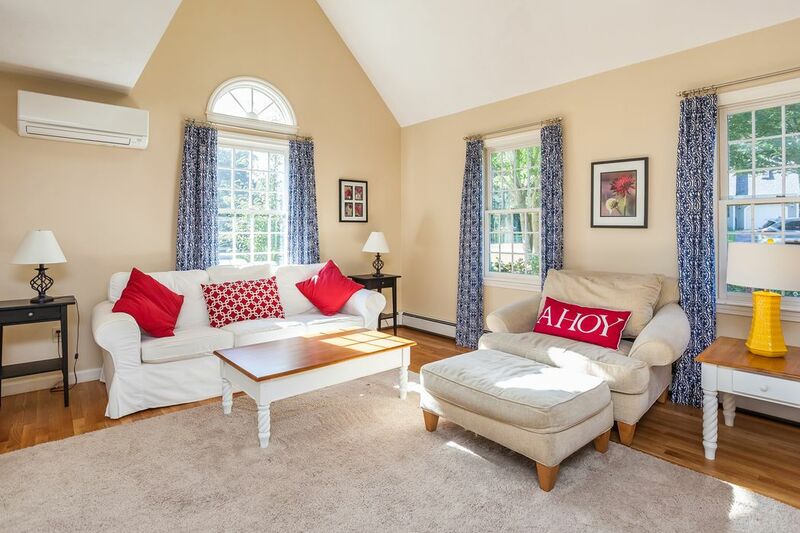 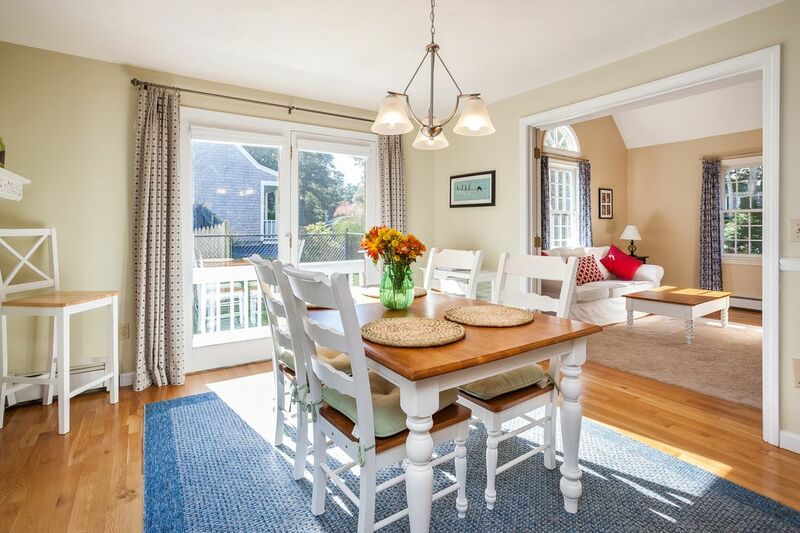 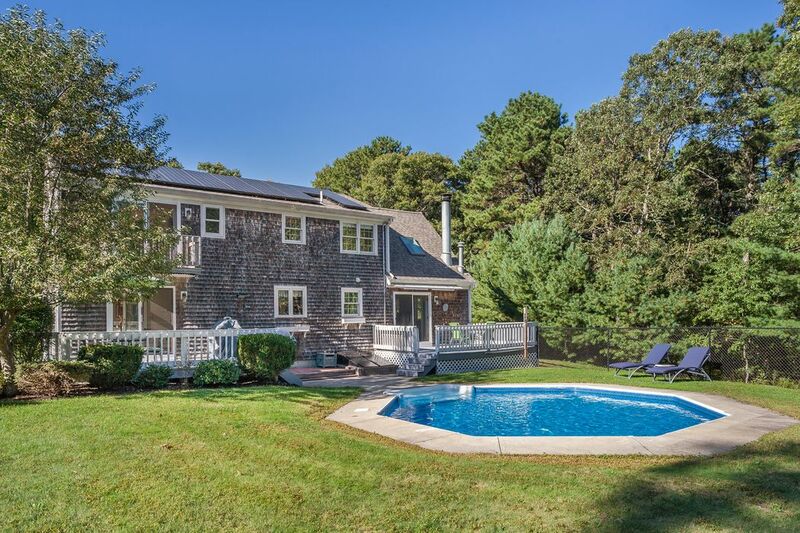 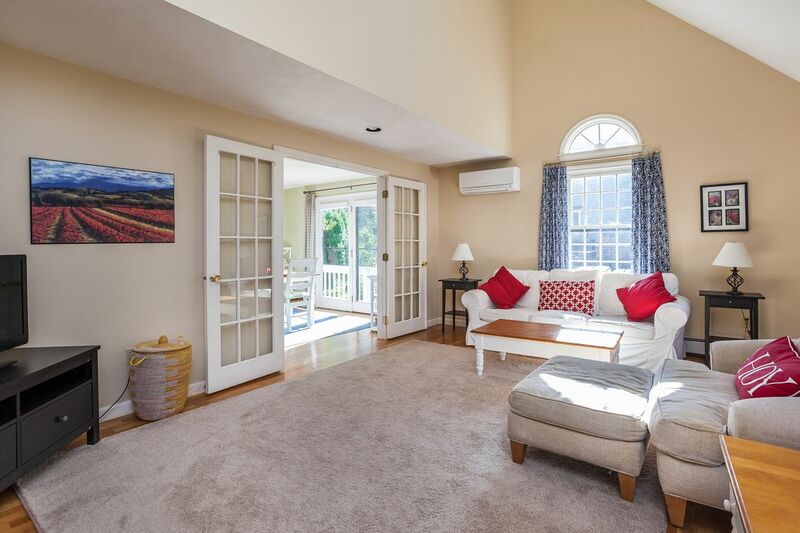 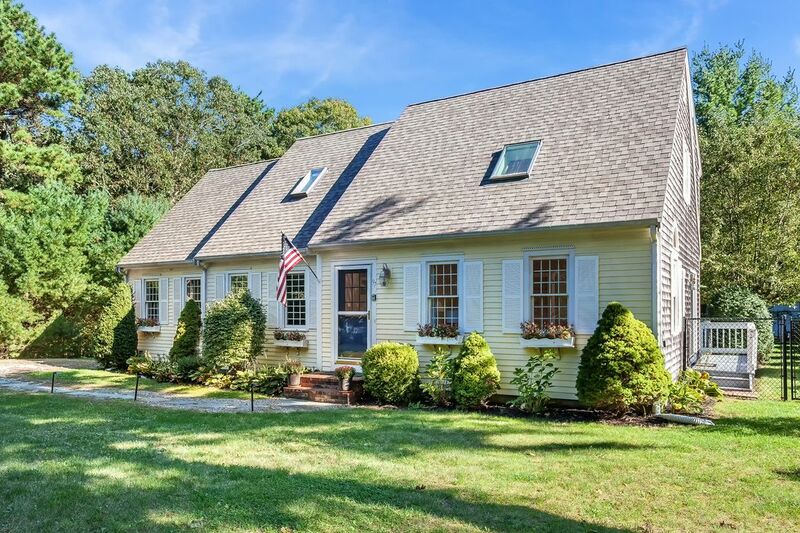 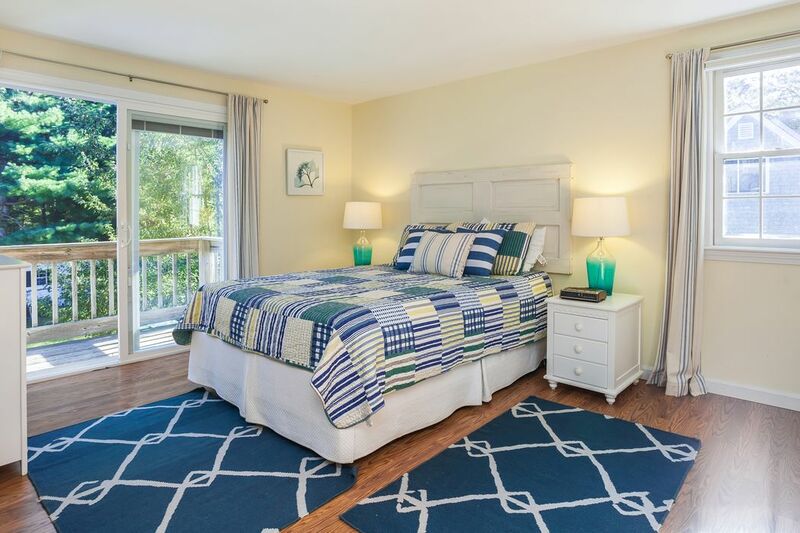 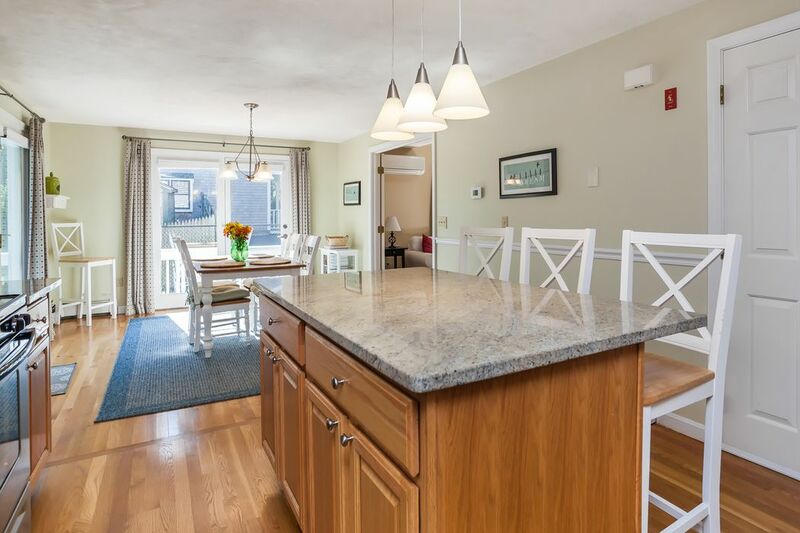 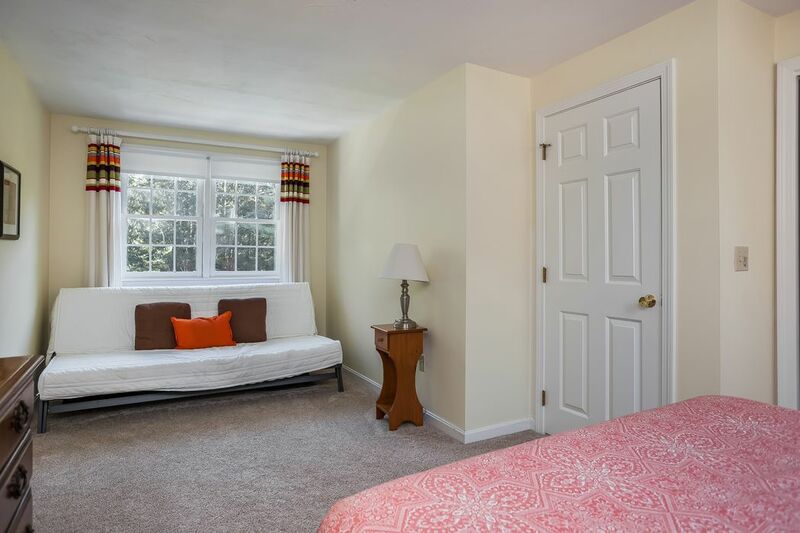 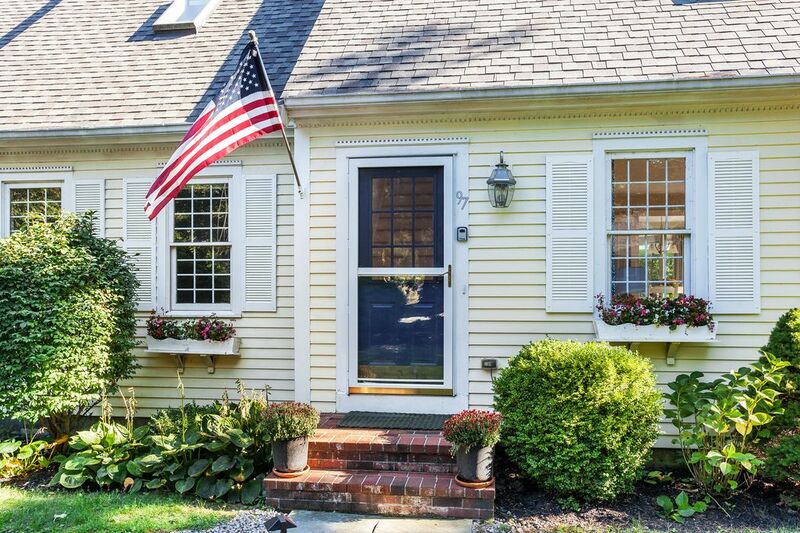 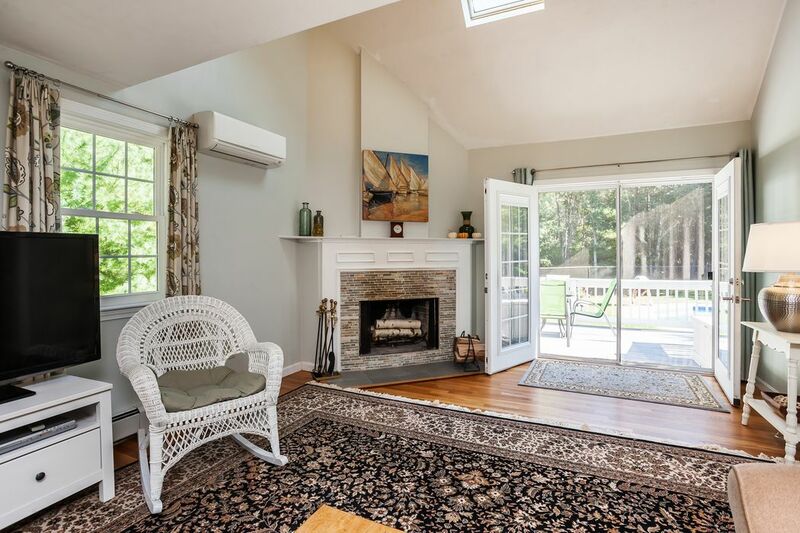 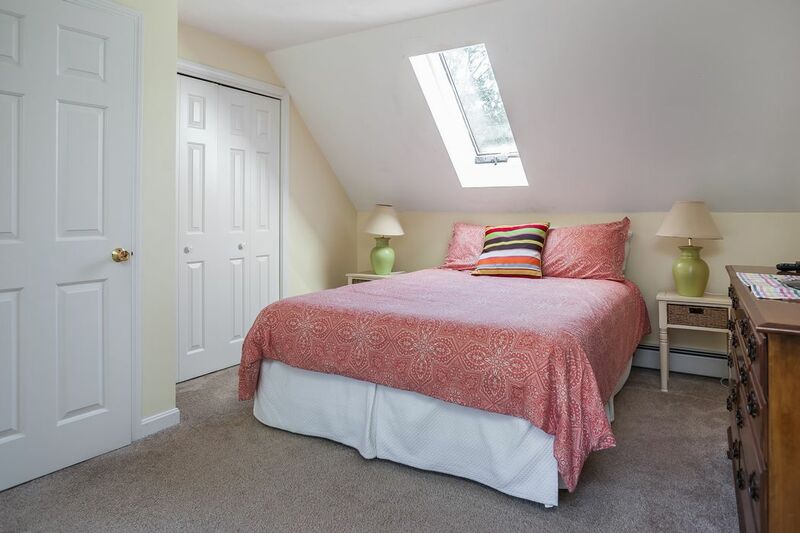 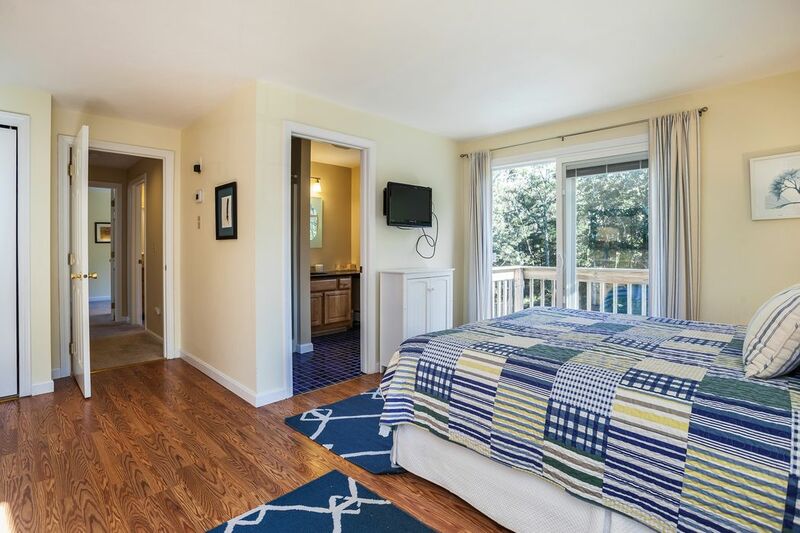 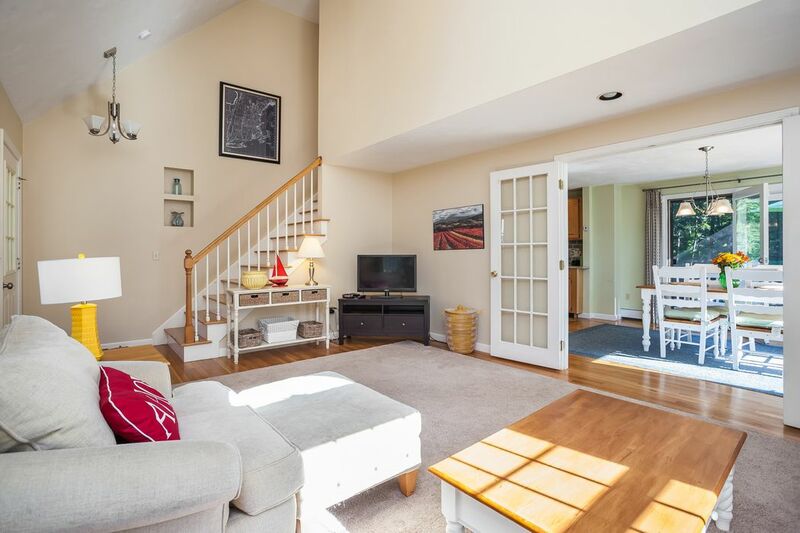 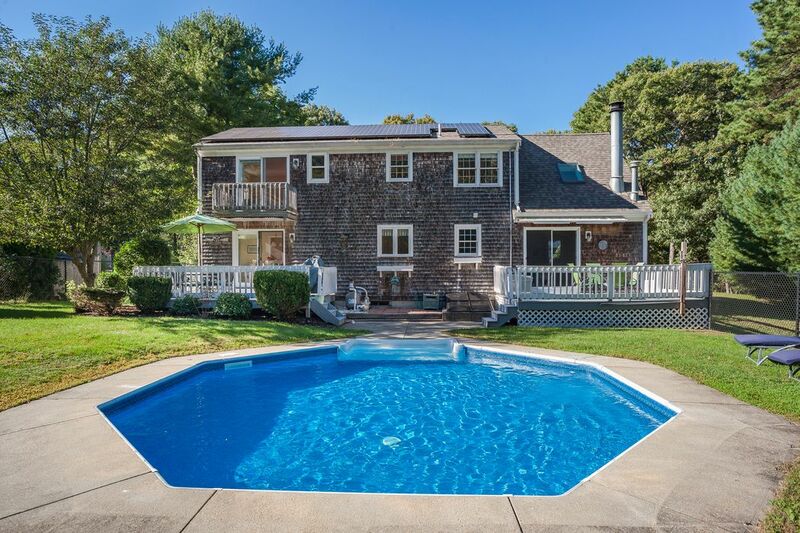 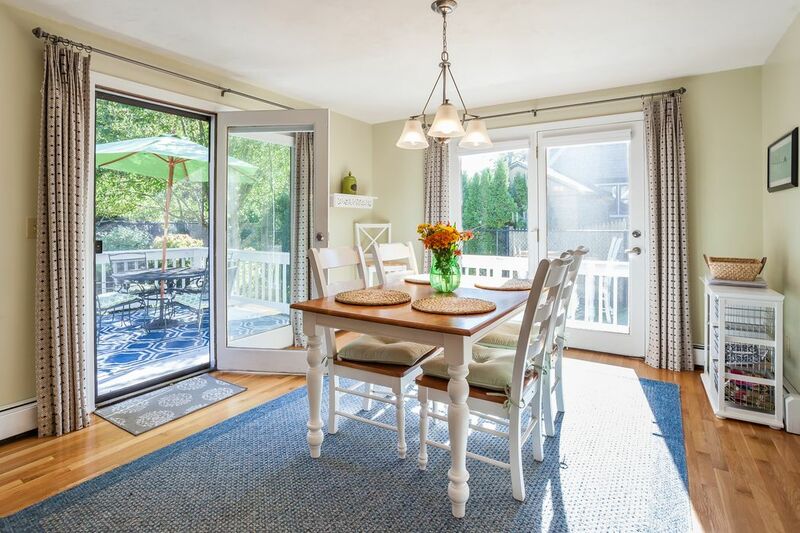 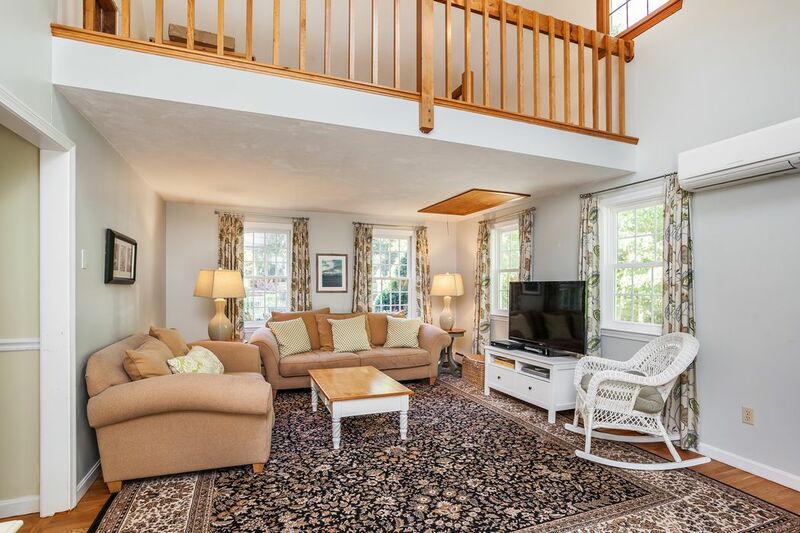 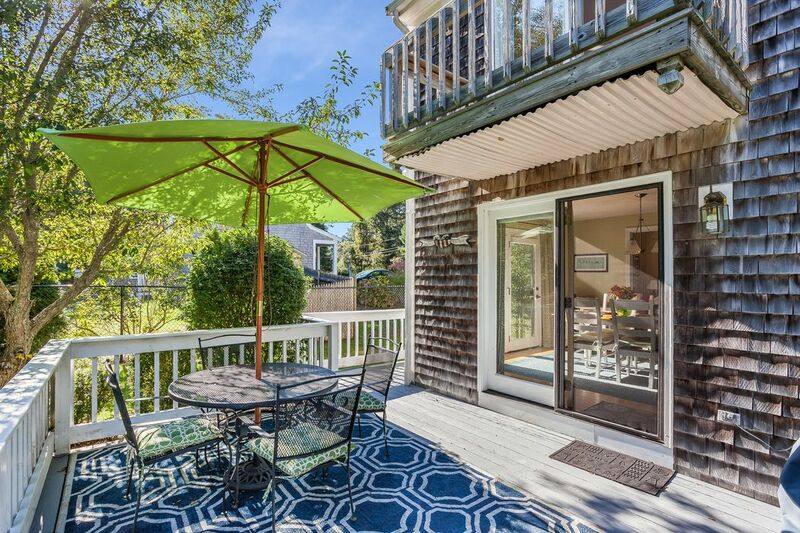 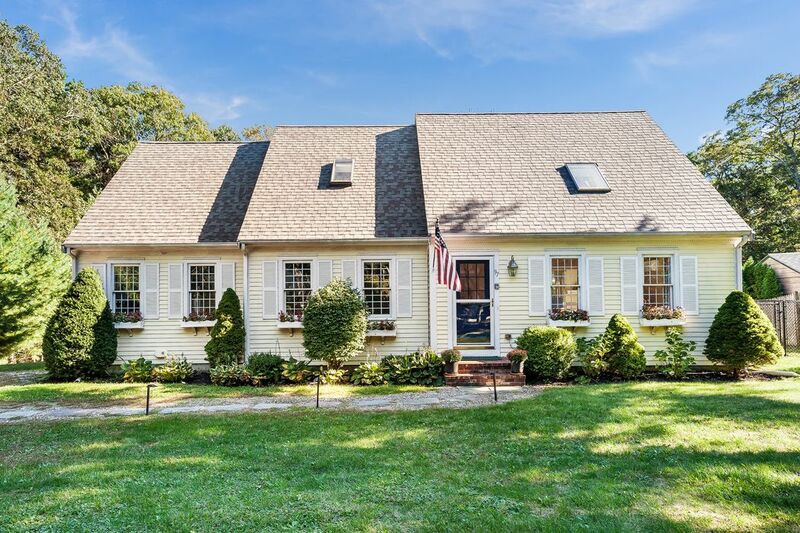 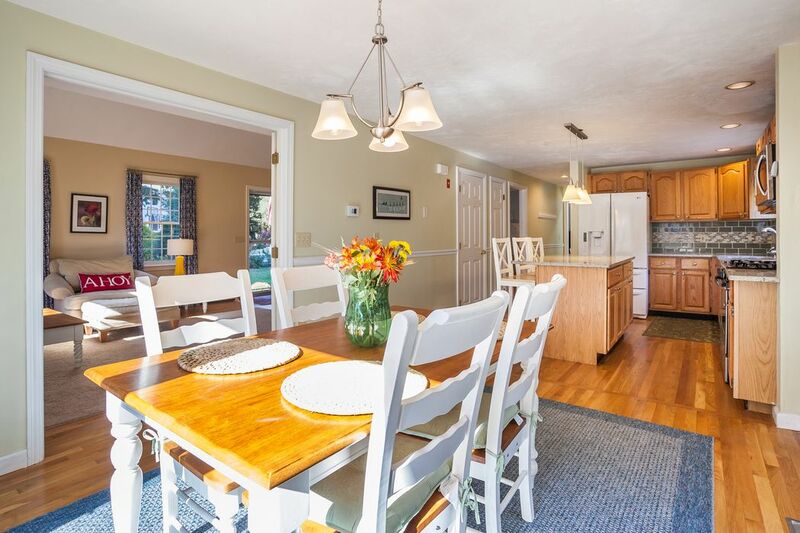 ft.
Don't miss this contemporary cape with winter views of Santuit Pond! 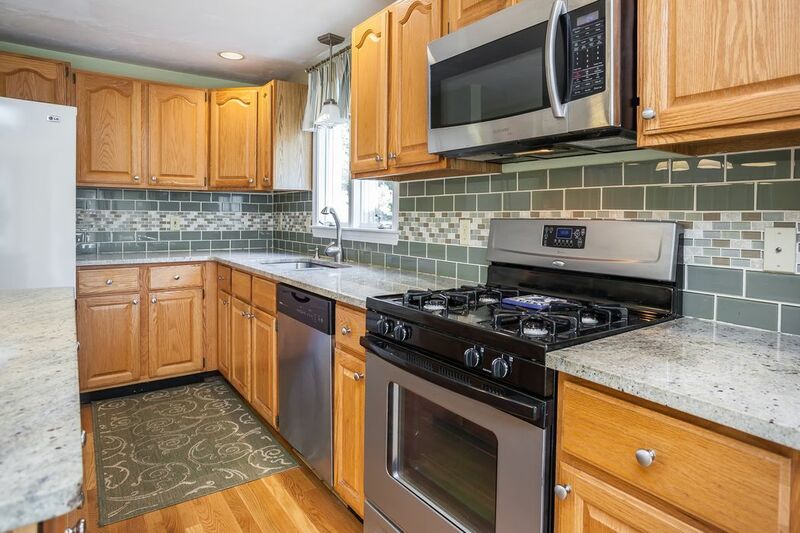 This 3BR/3BA home with open concept living hosts many notable updates such as granite kitchen counters and center island with stainless steel appliances, new windows and sliders, new gas water heater and 2-zone heating system, roof replaced in 2016, 19 solar panels, mini-split A/C units on the first floor, updated bathrooms, and so much more. 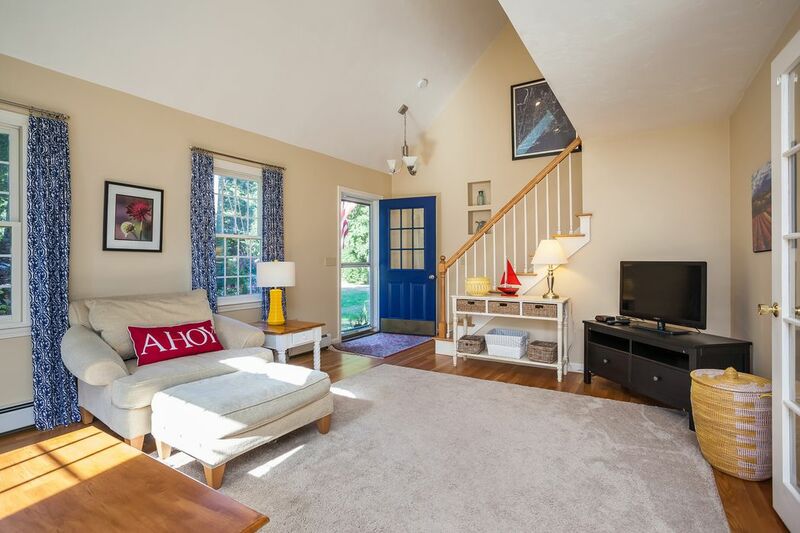 A secondary living room, with loft above for extra living or storage space, has a fireplace and shares access to the back deck. 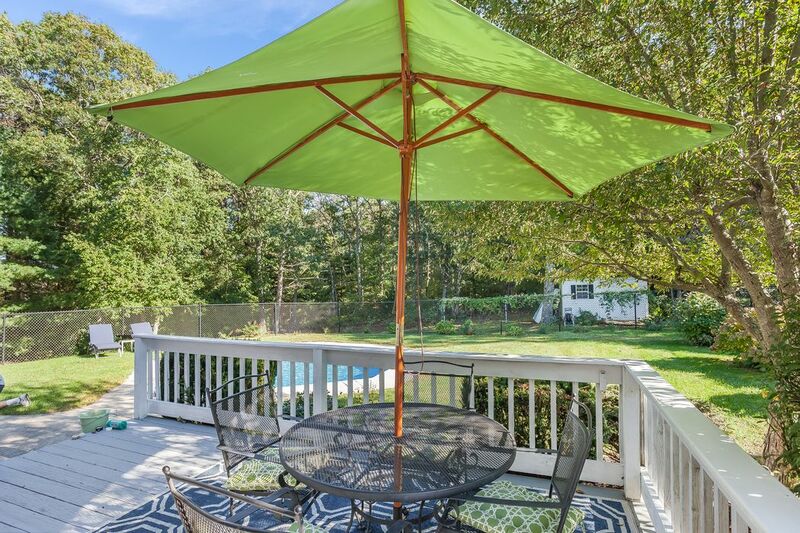 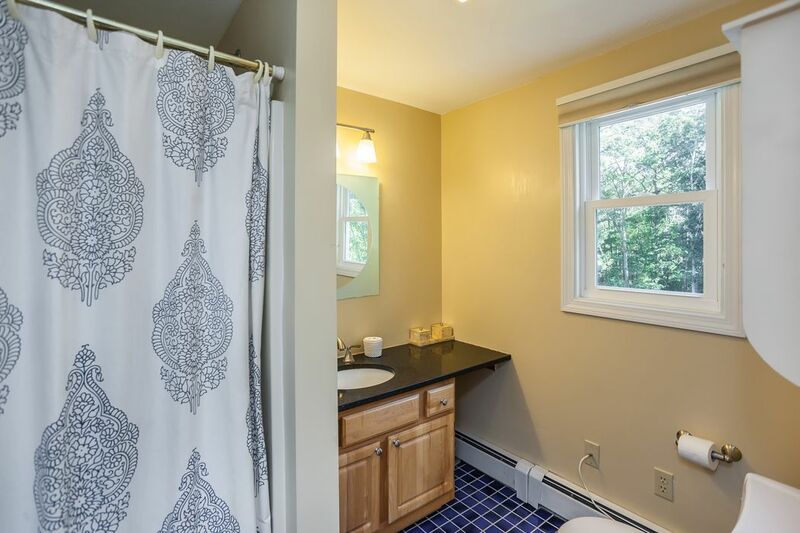 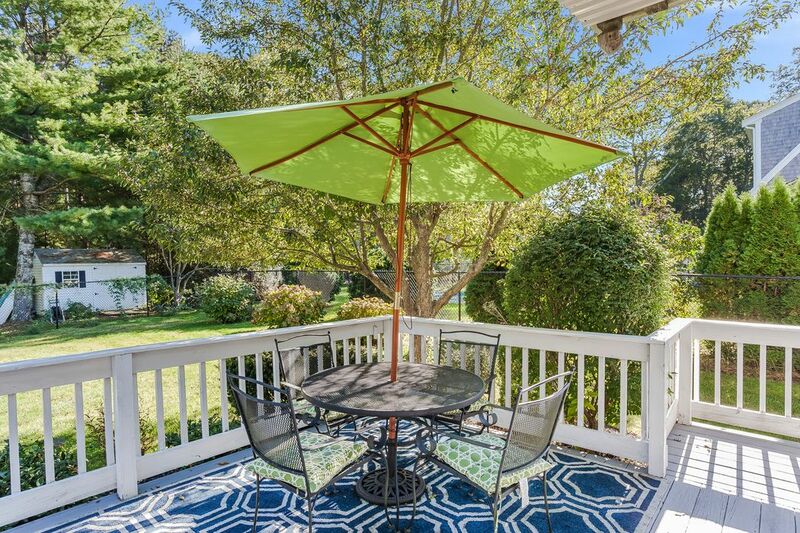 The master on the second floor has a private bath and deck overlooking the back yard. 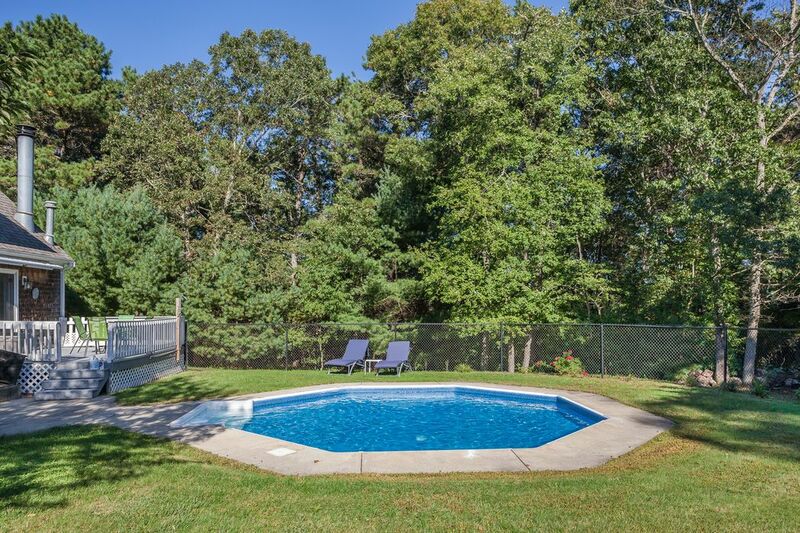 Located on a quiet lot surrounded by 300 acres of conservation land, the fenced in yard, in-ground pool and new outdoor shower can be enjoyed with privacy. 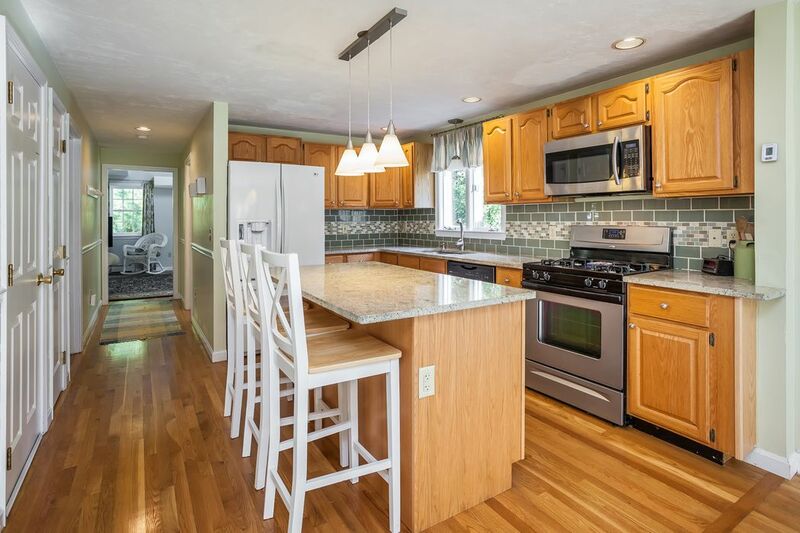 This light, bright and energy efficient home is ready for its new owners.